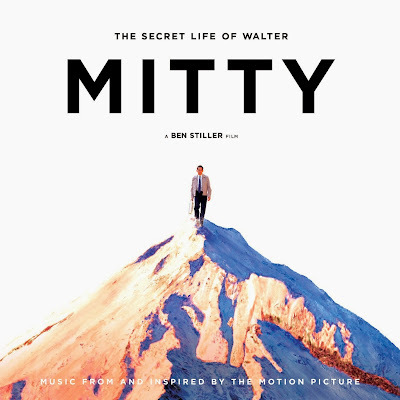 NEW YORK, NY November 13, 2013 — REPUBLIC RECORDS and BRUSHFIRE RECORDS are proud to announce The Secret Life of Walter Mitty: Music From And Inspired By The Motion Picture soundtrack. The album will be available in stores December 17, 2013. Meanwhile, the film, starring Ben Stiller and Kristen Wiig, releases in theaters on Christmas day through 20th Century Fox. The soundtrack has a personal touch from its stars: Ben Stiller curated the entire tracklist, becoming deeply involved in the making of the record. Moreover, this is the first time Kristen Wiig has ever performed on a soundtrack. She punctuates a David Bowie classic with her own flair on the "Space Oddity (Mitty Mix)"—a standout from the collection. The soundtrack features a bevy of songs from the movie as well as some special new originals inspired by the story itself. Another centerpiece is José González's emotional and enthralling "Stay Alive". Penned by Ryan Adams, it's as unique as it is unforgettable. Elsewhere on the soundtrack, "Dirty Paws" is an artfully catchy staple from Icelandic alternative folk impresarios Of Monsters and Men, while Jack Johnson contributes his own fresh take on "Escape (The Pina Colada Song)" alongside cuts from Bahamas, Grace Mitchell, Junip, and more. The tracklisting captures the adventurous spirit of the movie with its own distinct charm. This is the latest in a string of chart-topping soundtracks from REPUBLIC RECORDS such as releases for the likes of Les Miserables, Pitch Perfect, The Hunger Games, and AMC's The Walking Dead. 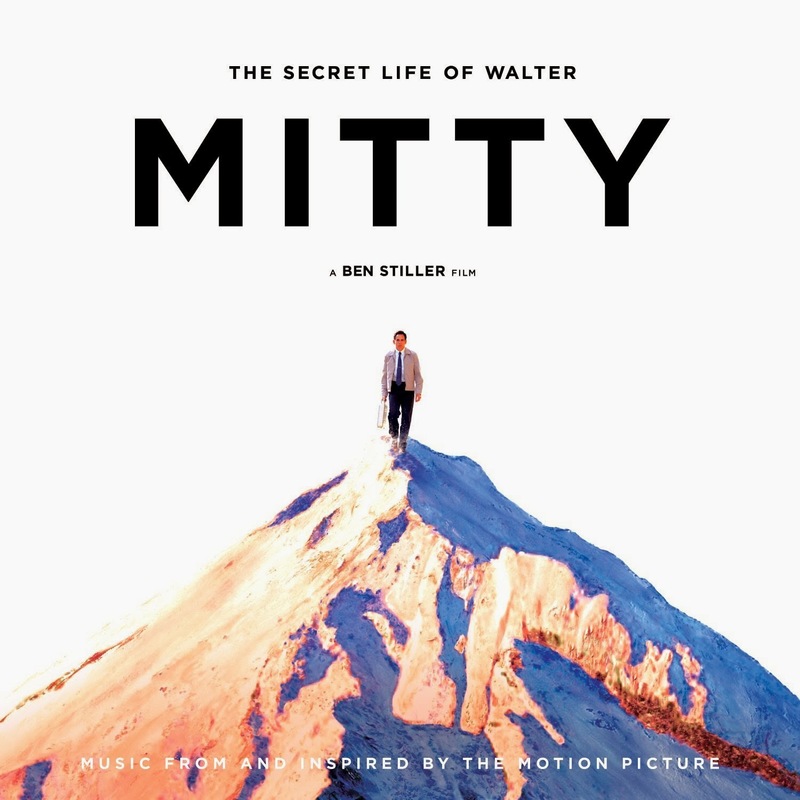 Embrace The Secret Life of Walter Mitty: Music From and Inspired By The Motion Picture soundtrack on December 17. 1. José González "Step Out"
2. Of Monsters and Men "Dirty Paws"
3. José González "Stay Alive"
5. Junip "Don't Let It Pass"
6. Rogue Wave "Lake Michigan"
7. Jack Johnson "Escape (The Pina Colada Song)"
8. Bahamas featuring The Weather Station "Don't You Want Me"
9. Rogue Valley "The Wolves & The Ravens"
11. José González "#9 Dream"